I once had an elementary school teacher who would scream if she heard the word “dentist.” About 75% of the population has some form of dental anxiety while about 5-10% of the population has an actual dental phobia. There are various degrees of dental anxiety/phobia, some even requiring psychiatric help. Those who experience this fear of going to the dentist will often avoid dental appointments until they are in extreme pain. I think we all realize that sometimes going to the dentist is just not fun. However, some signs that you may suffer from legitimate dental anxiety/phobia include trouble sleeping the night before a dental appointment, nervous feelings that increase in the dental office waiting room, crying or feeling physically sick when thinking about the dentist, and/or panic attacks or difficulty breathing when at or thinking of the dentist. 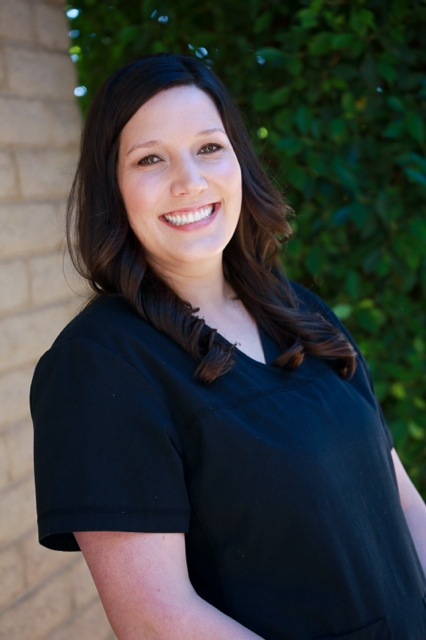 Here in our Signature Dental offices, we do offer intravenous sedation techniques for dental treatment. With these techniques, sedation drugs are administered through an IV in the patient’s arm or hand. While the patient is sedated, they will still be still be conscious and able to respond to dental staff. They will also be able to breathe on their own. Recognizing dental fears and finding ways to cope with them is extremely important to your dental health. Regular check-ups and cleanings can help prevent recurrent decay, which in turn can reduce the amount of time and money you spend at the dentist. There are many indications you may need a dental filling. They include; a toothache, sharp pain, a rough tooth, a dark spot or hole you can see or feel, food getting stuck in between your teeth, floss getting caught when flossing, or a chipped tooth. Many believe that you have to be in pain to have a dental problem. Sadly, this is often not the case. Dental decay has the inconvenient trait of being almost painless or mildly painless in its early stages. Generally, dental decay becomes painful over time if it hits the nerve. At that point, a filling is not possible, and a more extensive and costly procedure like an extraction or root canal is required. How will the dentist determine if I need a filling? There are several different ways a dentist will determine if you need a filling. The first way is to take x-rays of your teeth. X-rays can show decay developing in the enamel on the sides of the teeth that come together. Secondly, the dentist will observe your teeth. You can’t always see cavities on an x-ray, so your dentist will observe your teeth visually. Your dentist will use an instrument to probe for tooth decay. Teeth that are healthy will be hard and will resist pressure to the instrument. Teeth that are decayed will be softer and will have a stick in the affected area. 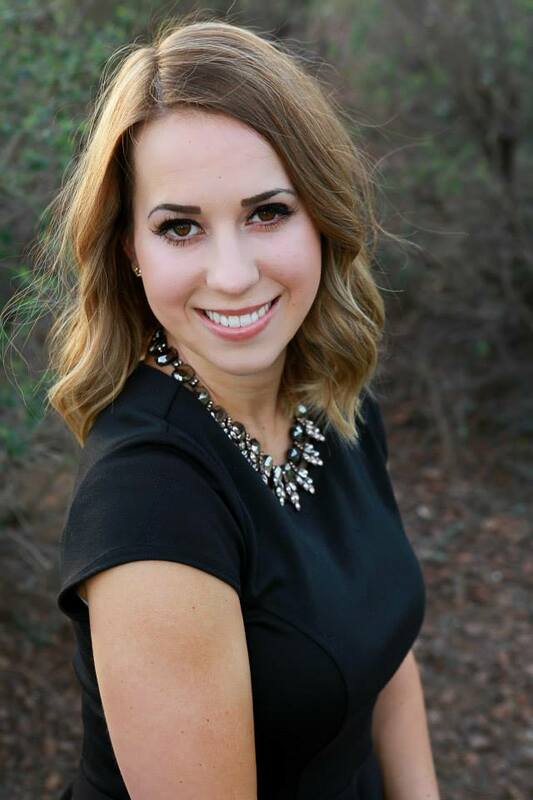 1) Composite (resin) fillings-Most commonly used today, composites are fillings that are matched to the same color as your teeth and used where a natural appearance is desired. 2) Amalgam (silver) fillings- Amalgam fillings are made up of a mixture of mercury, silver, tin, and copper. They are durable and resistant to wear. But because of their dark appearance they are usually not used in visible areas. Many people think that amalgam fillings are unsafe and want to replace them. There is no evidence that amalgam fillings can cause a problem and should only be replaced if there is recurring decay or if the tooth is broken or worn down. 3) Gold fillings- are made to order in a laboratory and then cemented into place. Gold fillings are very durable and may last more than 20 years, but are often the most expensive. If it is determined you need a dental filling your dentist will numb the tooth and remove all the decay and clean the area that is affected. The cleaned out area then will be filled with a material described above, typically a composite filling. If you have been told in the past you need fillings or think you may need a filling, please don’t delay! Teeth problems will not miraculously heal and delaying treatment can lead to larger problems, more time in the dental chair, and more expensive treatment. What are your Tooth Fairy Traditions? a special toy! What could be better than that? The tooth fairy isn’t quite the same for everyone though! The legend of the tooth fairy has changed over the years and even varies widely around the world. Let’s learn a little bit more about other tooth fairy traditions! Before the tooth fairy went looking under our pillow for baby teeth; she used to look in the ground! In early Europe, burying or burning baby teeth was a precaution taken against witches. It was believed that if a witch got a hold of one of your teeth, they could have complete power over you! Along with a fear of witches, children were instructed to burn their teeth so that they could have a peaceful afterlife. It was believed that if a tooth wasn’t incinerated, the person would be doomed to spend eternity searching for them. As you can imagine burning their teeth was very important! In many Spanish speaking and French speaking countries like France, little children place their tooth under their pillow. Instead of the tooth fairy, they wait for the “Tooth Mouse” to come and take their tooth away and replace it with money. What is the Tooth Mouse Called? Instead of a tooth fairy or tooth mouse, El Salvador has a small bunny that comes for their baby teeth. In Middle Eastern Countries like Iraq, Jordan and Egypt. It is customary for the children to throw their lost teeth towards the sun, asking they send them a new, stronger tooth. The Dominican Republic, Ethiopia, and Botswana throw their teeth onto a roof in hopes that a mouse will take the teeth from the roof and replace them with teeth that are strong like a rodent’s. In some Asian countries, when a child loses a tooth, they give it a toss. In India, they toss it onto the roof. In Japan, they throw it straight up into the air if it came from their upper jaw, and straight down if it came from their lower jaw. Why? To ensure their new adult teeth grow in as straight as possible. As with many American traditions, the tooth fairy has roots in European folklore. Instead of burying our teeth in the ground, we “bury” our teeth under our pillow! It is said that our modern conception of the tooth fairy came about in the early 1900s. With the help of Walt Disney’s beloved fairy characters, the idea of a tooth fairy gained popularity and became what it is today! Today’s going rate for a tooth is $3.19. The legend of the tooth fairy is likely still so prevalent because it helps comfort children when they lose their teeth, an experience that can be traumatic for some. When a child losses his/her teeth it can be a scary moment. Parents can comfort their children by congratulating them on losing a tooth. Bed time will be lots of fun preparing the tooth for pickup! The tooth fairy helps them see this big step as a positive experience and a sign that they are growing up! 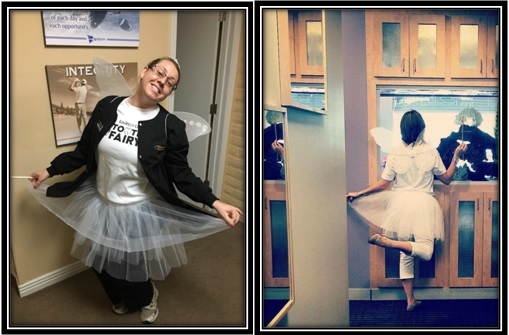 From time to time you may be in one of our Signature offices and may spot a Tooth Fairy. Keep your eyes open. If you have any questions regarding your children’s teeth, please call one of our offices and we will be glad to help you. What are those white spots on my teeth? Dental fluorosis is not a disease but a permanent cosmetic condition affecting the way the teeth look. It occurs when baby and permanent teeth are forming under the gums. Once erupted, teeth cannot develop enamel fluorosis. This condition is caused by overexposure to fluoride during the development stage of the tooth. After their eruption into the mouth, teeth may appear discolored; such as: lacy white markings, yellow to brown stains, surface irregularities, or pitting into the enamel. A major cause is inappropriate use of fluoride products such as toothpaste and rinses. Children are offered products with some fun flavors. They are known to eat and swallow them so remind them to spit out. Taking a higher than recommended supplement can also cause fluorosis. The perfect amount is already regulated into the water where it occurs naturally. Symptoms of fluorosis range from small white specks or streaks to dark brown stains and rough, pitted enamel. A normal healthy tooth is smooth and glossy and a pale creamy white. –Teeth Whitening and other procedures to remove the surface staining. Initially whitening can temporarily worsen the appearance. – Bonding: a coating over the enamel bonded with a hard resin. 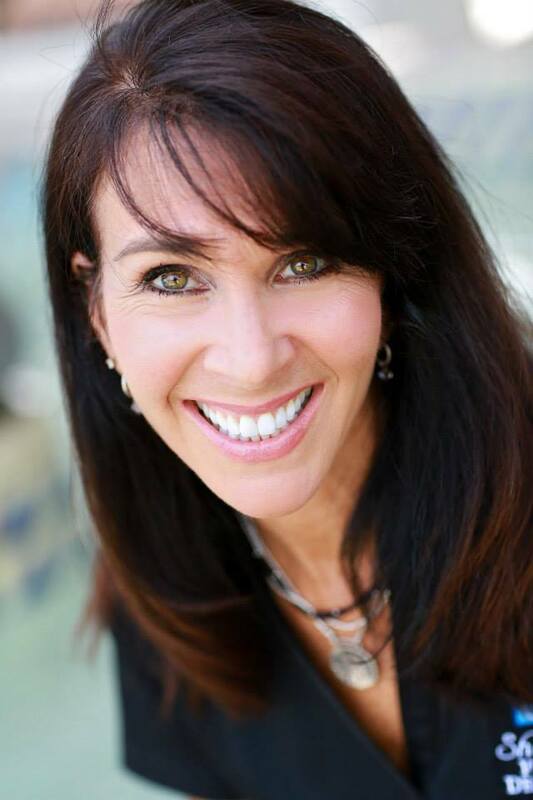 –Veneers: custom-made facings that cover the front of teeth. – MI Paste: a calcium phosphate product sometimes combined with a micro abrasion procedure to minimize discolorations. Parental care is the key to preventing fluorosis. If you drink well water, which is not regulated, or bottled water,your public health department or local laboratory can analyze the fluoride content. Fluoride is also in some fruit juices and sodas, so knowing the water content will help you decide whether or not a supplement is needed. Also, keeping fluoride containing products, like toothpaste, rinses and supplements out of children’s reach is recommended. Ingesting a large amount of fluoride in a short period of time may result in nausea, vomiting, diarrhea or abdominal pain. Only a small pea-sized amount of toothpaste is needed for each time you brush. Encourage your child to spit out and not swallow. As a dental hygienist, I find that more often than not, my patients are confused. Dental professionals tend to speak a “different language” and it can be very hard to understand. 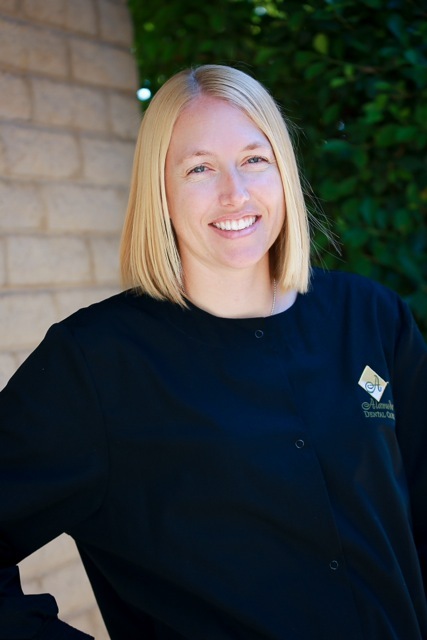 A dental filling is a very common procedure that is performed at the dental office. This post will go over what a dental filling is. Unfortunately, teeth are prone to decay. When decay occurs on one or more surfaces of a tooth, a hole or cavity forms. A dental filling is the standard treatment used to fix a tooth with one or more areas of small decay. By placing a filling, a dentist is able to restore a tooth back to its normal function and shape. When a dentist gives you a filling, he or she first removes the decayed tooth material with a dental drill, cleans the affected area, and then fills the cleaned out cavity with a filling material. A filling also helps to prevent future decay because it closes off spaces where bacteria may enter. Materials used for fillings include gold, porcelain, composite resin (tooth-colored fillings), and amalgam (an alloy of mercury, silver, copper, tin and sometimes zinc). 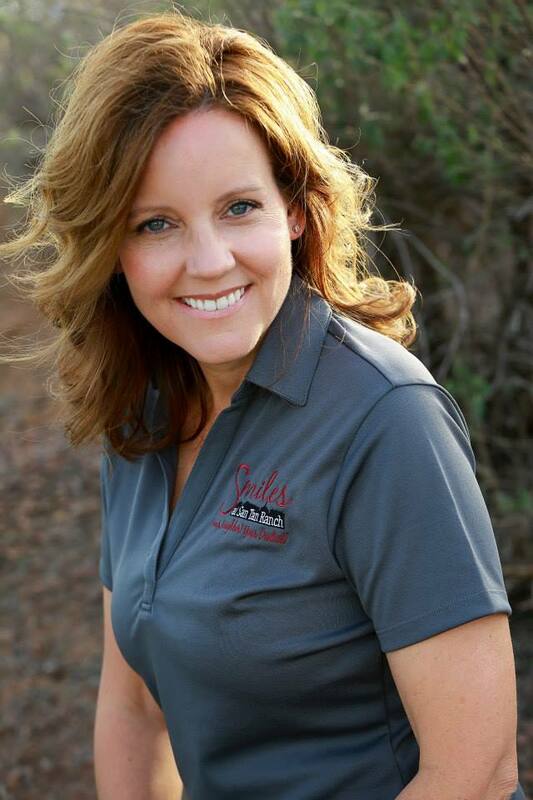 It is important to follow your dentist’s recommendations for placing fillings. When decay is left untreated it can cause the tooth to fracture, cause an abscess or infection, and/or destroy the inside or pulp of the tooth. As a result, more extensive treatment such as a crown, root canal, and/or extraction may be needed. What you eat and how often are important factors for preventing and maintaining good oral health. The minute you eat or drink changes start occurring in your mouth. Bacterias change sugars and carbohydrates into acids which attack the tooth’s enamel causing damage to occur. The more you eat and snack, the more you expose your teeth to the decay cycle. The best food choices are cheese, chicken and meat, nuts and milk. These foods protect your enamel by providing calcium and phosphor needed to remineralize teeth subjected to acid attacks. Other good choices are firm, crunchy fruits (apples/pears) and veggies. These have a high water content, diluting the effects of sugars and stimulating saliva which helps cleanse your teeth through buffering the acids. Acidic food like citrus fruits, tomatoes and lemons should be eaten as part of a meal to keep teeth protected. Poor food choices are candy, mints, cookies, cake, pie, bread, muffins, chips, fries, pretzels, bananas and dried fruits. (No fun at all). While containing larger amount of sugar they also are sticky on the tooth’s surface. In addition, cough drops, like candy, need also be used minimally. 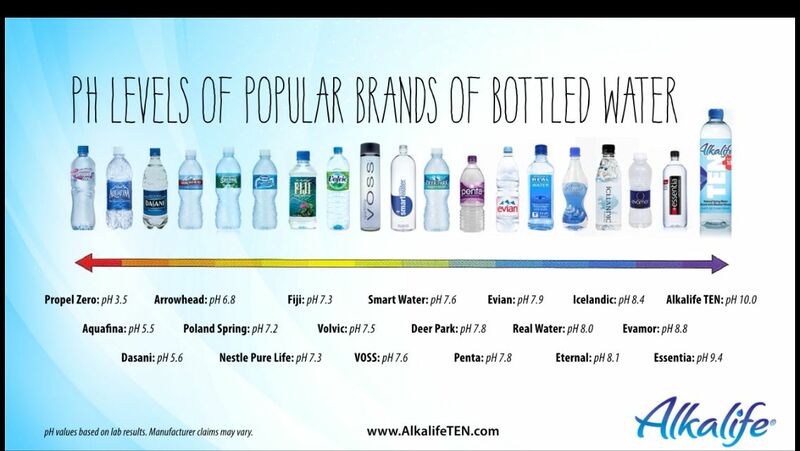 Water, of course, is your best option, especially fluoridated water. Also milk, and unsweetened tea are fine. Limit your sugary drinks though, and drink up, do not sip through the day so as to constantly expose your tooth’s enamel to acid attacks. Poor choices include: lemonade, soda, Gatorade, energy drinks, coffee/tea with sugar. These expose your teeth to sugar, again creating the environment for acid attacks. Sugar substitutes, although tasting like sugar, do not digest the same and do not “feed” the mouth’s bacterias or produce the decay-causing acids. Sugarless and sugar-free labels mean no sugars were added during processing. However, it could contain other natural sweeteners, like honey. Examine your labels. Sugarless gum is actually beneficial to the teeth as chewing actually helps to dislodge food stuck between the teeth and increases salivary flow to buffer the acids. Do not become a gum chewer if you suffer from jaw pain. Some gums containing xylitol are very beneficial. Xylitol is a sugar alcohol used as a sweetener. It is as sweet as sugar with 33% less calories. Xylitol is actively beneficial by reducing cavities to a third in regular use and helpful to remineralization. Thinking twice about your next snack move can prove helpful to both body and mouth…Apples anyone? Dental x-rays are a routine part of your dental visit. Unfortunately, x-rays can only show the healthcare provider a 2D image of your tooth structure and supporting bone. 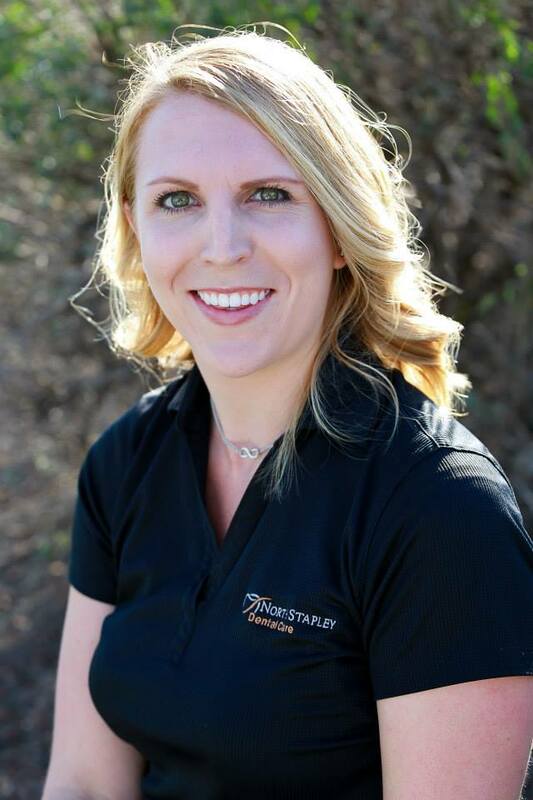 Our North Stapley office is excited to now offer our patients a 3D imaging device called Cone Beam Computed Tomography, or CBCT. All patients at any of our locations can utilize this great technology. 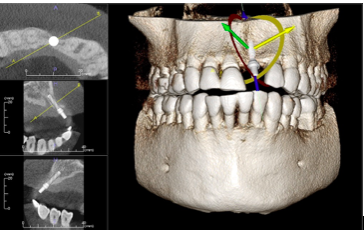 This device is able to capture a 3D scan of a patient’s maxillofacial skeleton for diagnostic purposes. The patient is precisely placed in a comfortable position at the machine. The scan takes about 20 seconds to rotate around the head, obtaining nearly 600 distinct images. The focused x-ray beam reduces scatter radiation, resulting in better image quality. Once complete, the 3D image is immediately available for viewing and diagnosing. The scan produces a wide variety of views and angles that can be manipulated to provide a more comprehensive evaluation. One CBCT scan uses about 1/20th the radiation of a traditional head and neck scan at the hospital. 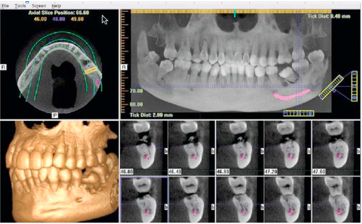 There are many benefits to using a 3D imaging CBCT system in dentistry. We are excited to be able to provide top of the line technology to our patients. This new machine will be beneficial in increasing predictability by decreasing failure to provide you with the best quality of care!